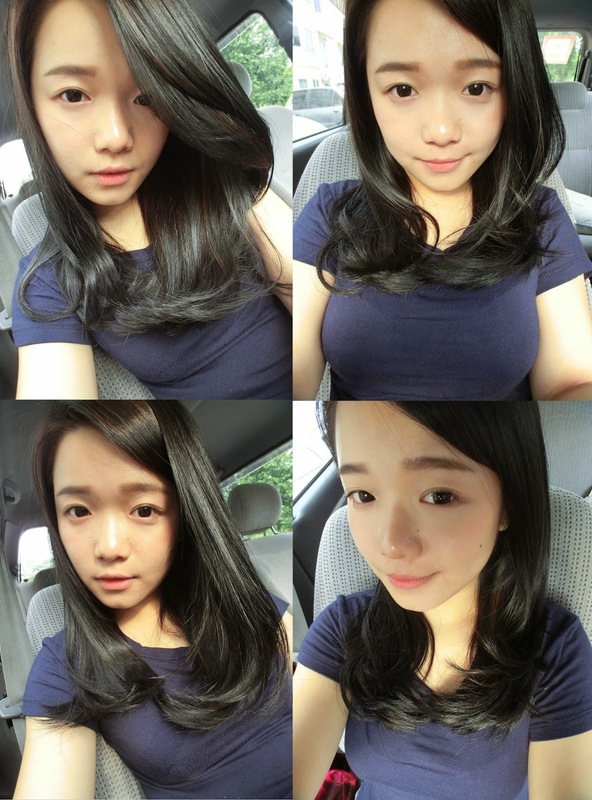 FYI, I have dyed my hair into black recently after trying all sorts of YOLO color for the past few years. I bet you can imagine how catastrophe my hair was. In addition, I don't spend money visiting hair salon to trim my hair or even having some sort of hair treatment. I have my self-hair treatment at home LOL. Whenever I glide my fingers along my hair and I can feel my hair. They are TANGLED and FRIZZY at the end. A lots of baby hair, I guess they aren't the new grown hair but SPLIT hair. All these terrible circumstances troubled me until I've come across and discovered Shiseido Luminoforce range. I was so glad to be invited to explore the Luminoforce range which will be soon launching in May at Label S Signature, Oasis Square, Ara Damansara. 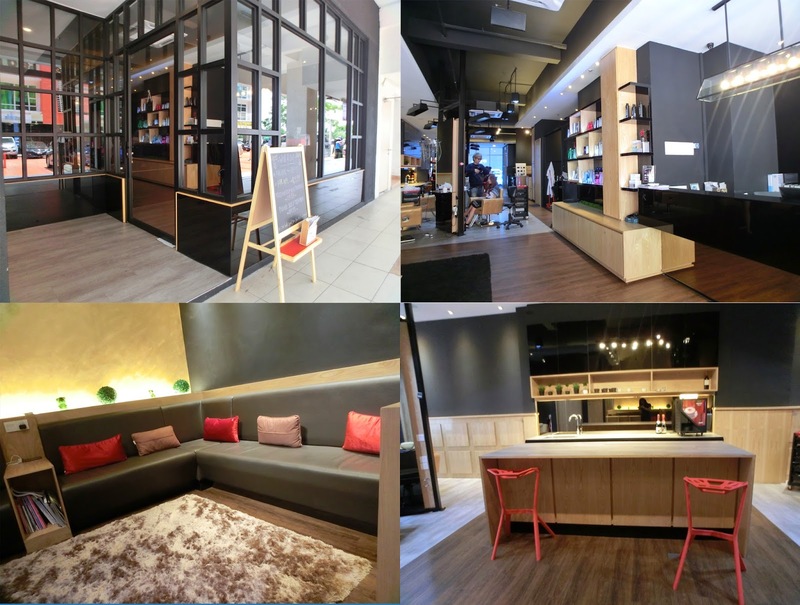 It was my very first time been to Label S and I was totally in love with their interior design that gave me a grand and luxurious feeling. By the doorstep, it has the repetition square windows which imitated much of the Bauhaus architecture concept. In the Salon, there were long coach and soft pillows, with fluffy carpet beneath, at the spacious waiting zone. Overall interior were spacious and comfy. I have a great time at Label S with Edmand, Alison and of course Shiseido Luminoforce! 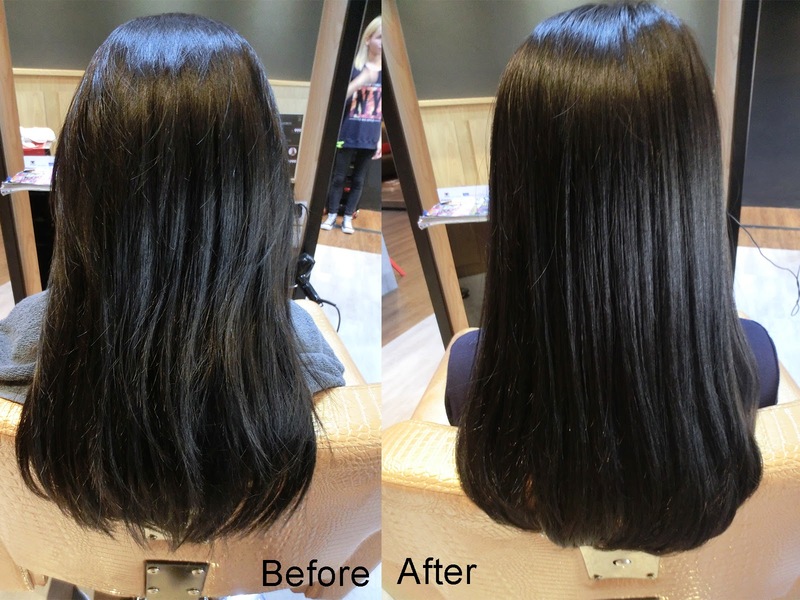 Here's the significant result after getting my hair done with full Luminoforce range from shampooing, treatment and the spray! Less dull, less dry and less frizzy! I am so pleased with my healthy hair now. Healthy - Gloss - Moisture - Smooth. 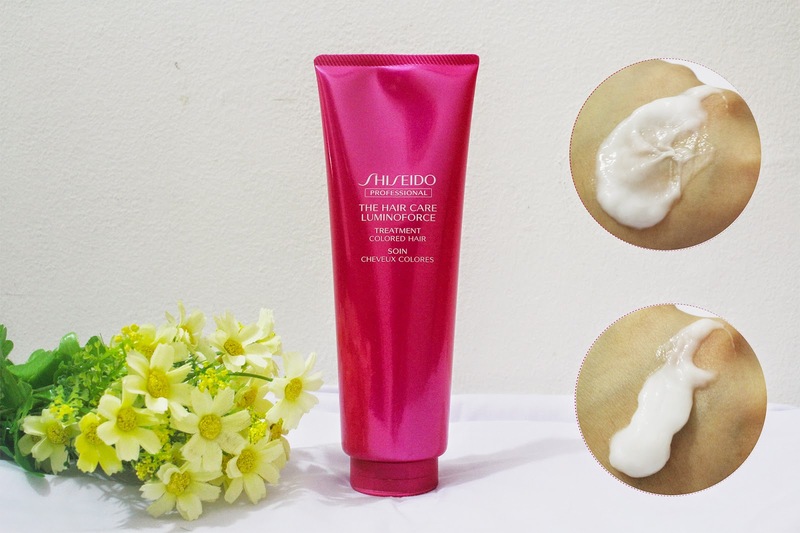 Some of the shampoo with moisture effect may causing the hair scalp turn out oily at the end. I am those kind of lazy girls who only wash my hair once in two days. TO SAVE SHAMPOO. LOL. That isn't the reason haha. It's because I have super thick hair and I always back from school super late, it took quite some time for me to blow dry my hair. I am so glad that Luminoforce doesn't trouble me with this 'moisture/ oily' effect. It feeds my hair and scalp with adequate moisture and keeping it silky smooth. 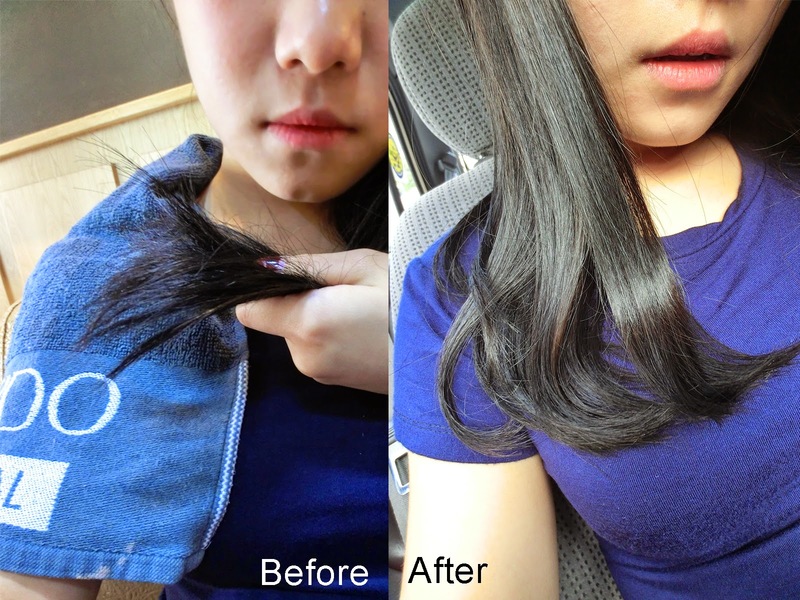 My hair is easy to comb and it is free from any tangled. 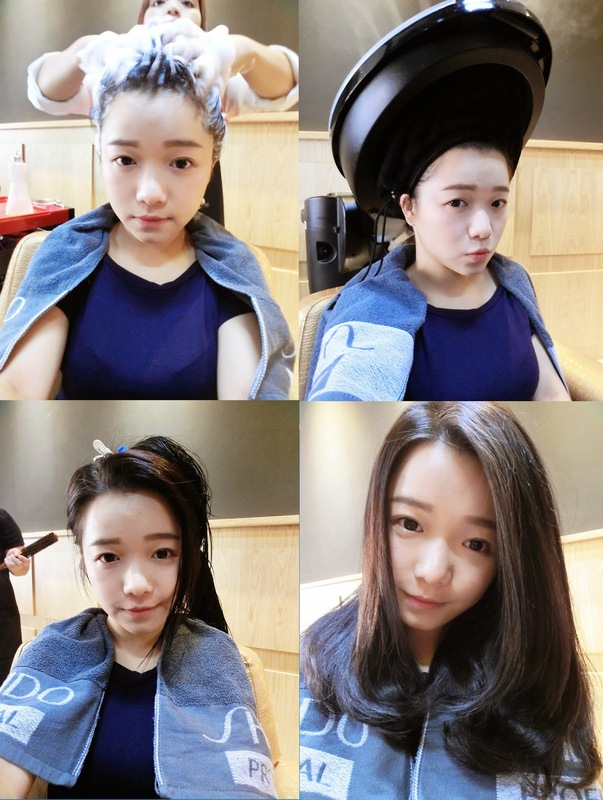 I believe that most of the hair salons do offer the hair coloring treatment services that treat the hair while keeping its hair color for long. 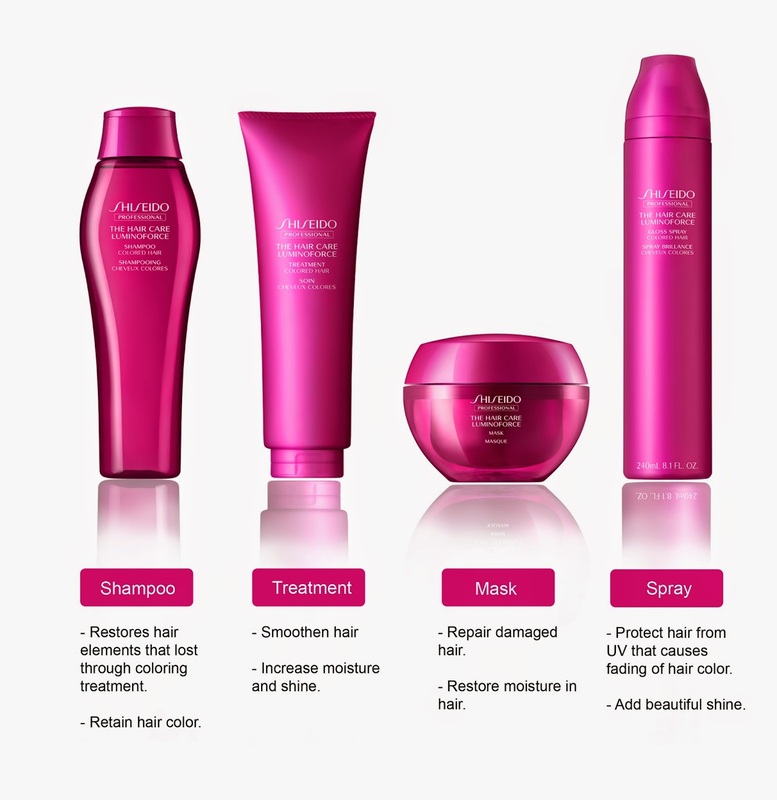 At the same time, to meet the demand of hair coloring market, Shiseido Professional has developed the new range of Shiseido Professional The Hair Care LUMINOFORCE. 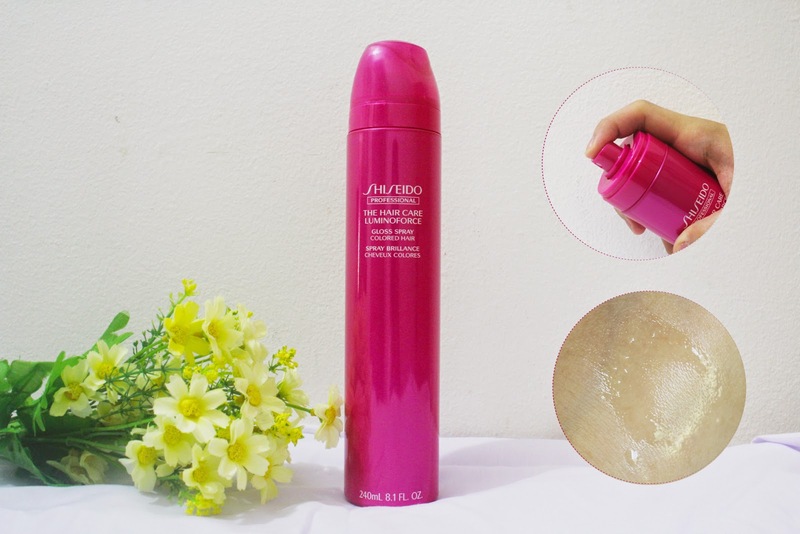 Shiseido Professional The Hair Care LUMINOFORCE, adopting the new technology of 'Hair Coarseness Reduction' formula, it not only preserves the hair color, but also repairs the damaged hair, giving it moisture, shine and restore suppleness. Namely Orchard Breeze, it comes with an aroma with the combination of fruits and floral. It's fresh and with a little hint sweetness. Just like a basket of fruits that imbued with roses. It comes with translucent liquid texture, meanwhile silicon free and sodium laureth sulfate-free. It retains hair color, preventing them from getting entangled and coarse. It comes with white creamy texture. It makes hair smooth and easy to comb through the ends. It comes with white creamy texture. It intensively repair and penetrates deeply into damaged hair, restoring moisture and retain hair color to the maximum. *Recommend to use once or twice a week. Apply to the hair after shampooing and leave it for 3-5 minutes. 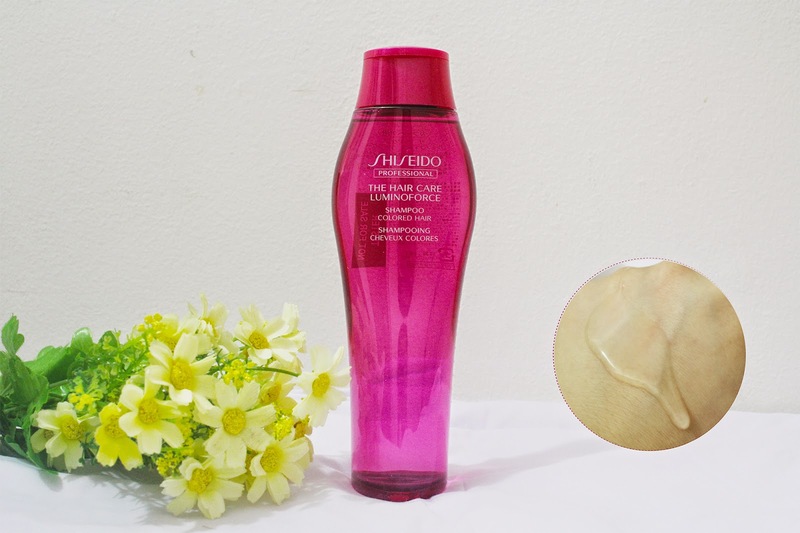 It comes with translucent liquid that protects hair from UV damage, adding glossiness and luster to strands. 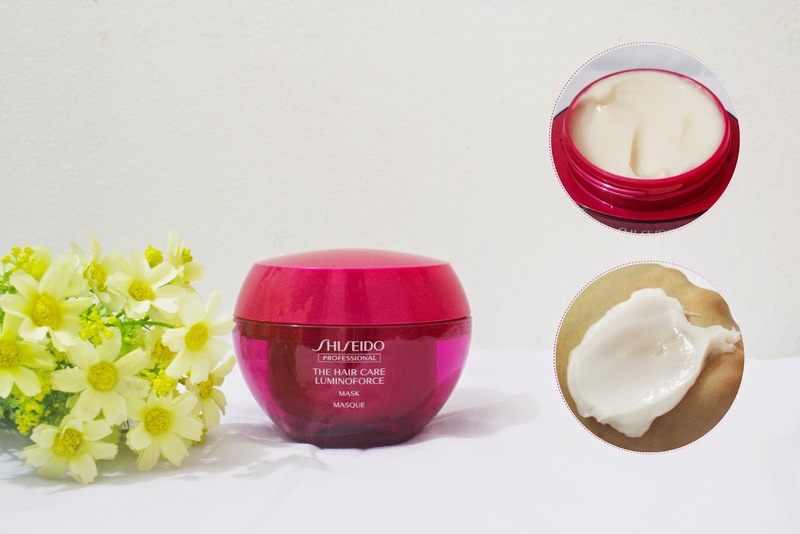 *Shiseido Luminoforce range will be available at Shiseido flagship stores starting on May. The after is fantastic! Your hair looks great.